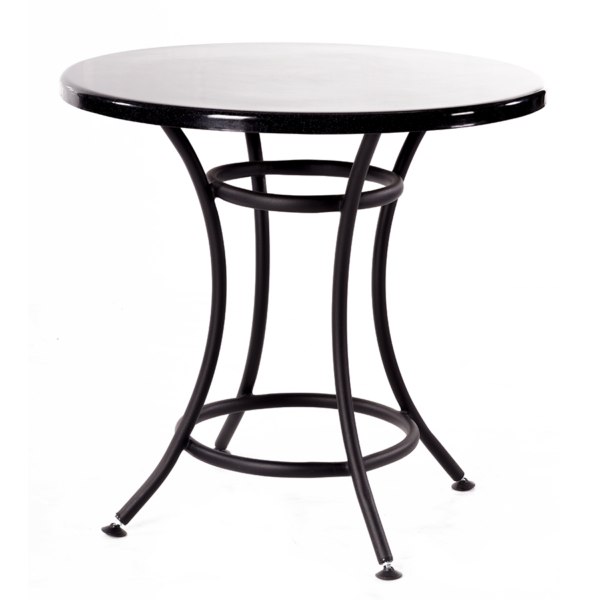 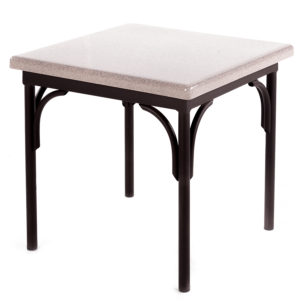 The Bistro dining table has an aluminium powder coated frame and the tops are made from fibre glass which have been UV stabilised. 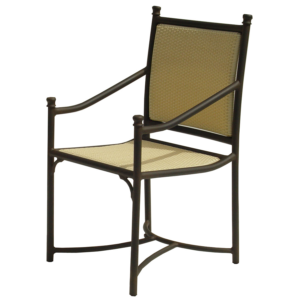 This makes the item fully outdoor and able to withstand any weather conditions. 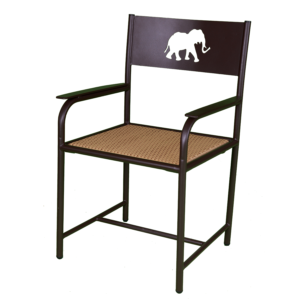 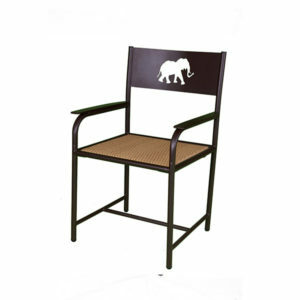 A proudly South African product manufactured at our own factory.